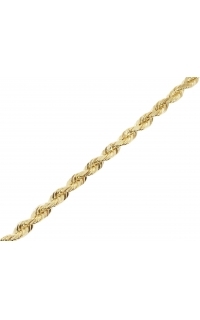 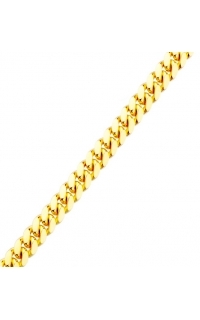 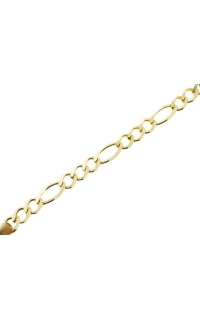 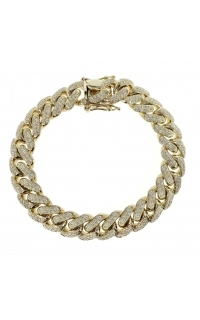 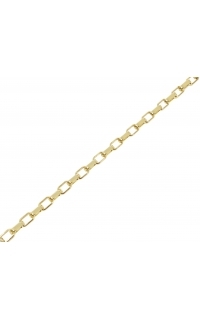 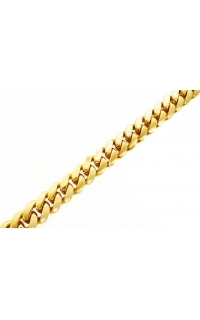 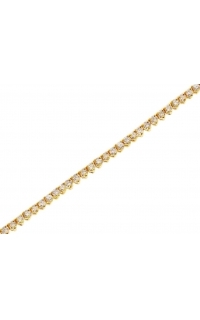 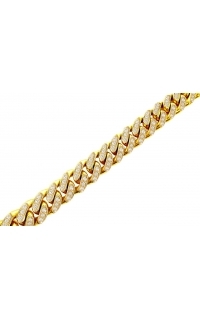 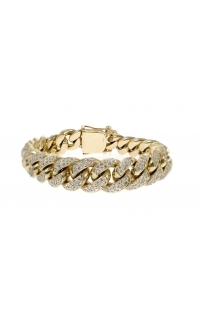 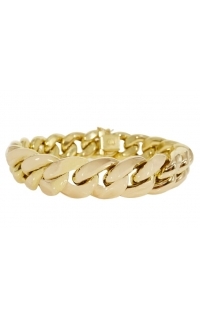 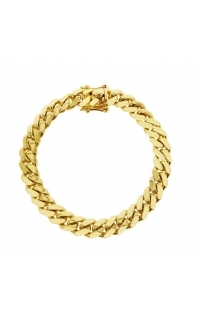 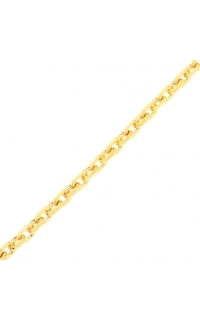 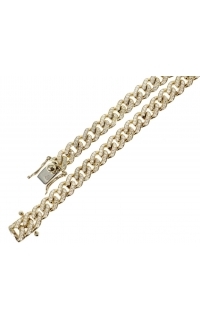 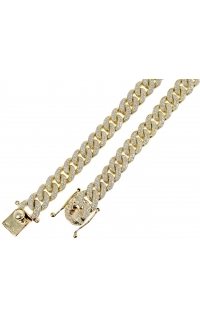 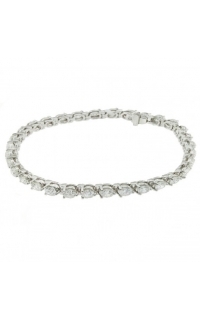 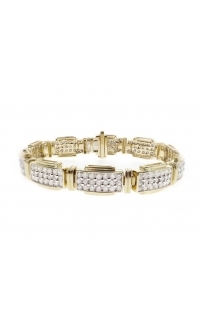 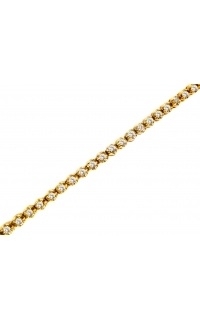 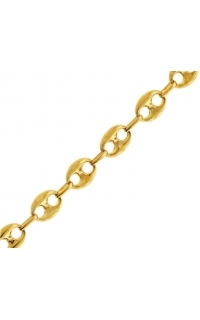 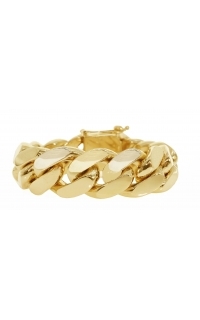 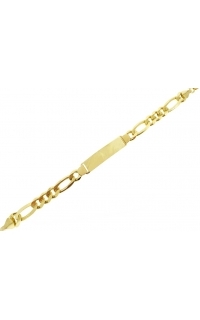 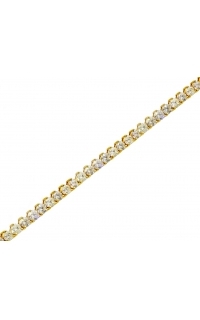 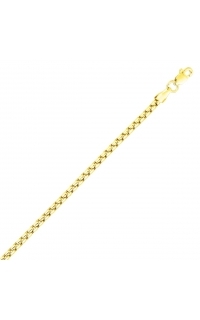 14.00mm diamond Link Bracelet crafted in Yellow Gold. Each diamonds set by hand, totaling approximately 10.37 carats. Up to standard 8.05" length. 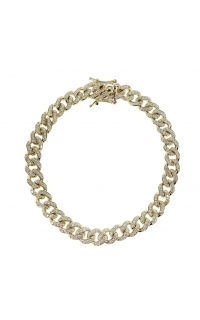 Finished to a high polish and secured.